According to experts, the Business Process Outsourcing (BPO) is still a booming industry here in the Philippines, giving the second-highest revenue contribution next to OFW remittances. Two years ago, the International Labour Organization for Asia-Pacific released a study enumerating the many challenges workers face in the “Sunrise Industry”—health concerns consisted of high levels of stress, fatigue, eye strain, headaches, and chest and back pain. Aside from physical strain caused by stress, people who work in contact centers experience intense pressure and emotional stress too from strict sales quotas and clients who would lash out at them over negative calls. Meanwhile, in a recent initiative with an American multinational corporation, the Department of Health (DOH) noted that to counteract the negative effects of work-related stress and lack of sleep, contact center employees often indulge in unhealthy lifestyles. As fast food restaurants, bars, and convenience stores are the only sources of food open during their work hours, agents also don’t have enough options for healthy meals. Fatigue and exhaustion discourages them from being active, having them opt instead for sedentary lifestyles and easier ways to commute or go to work. 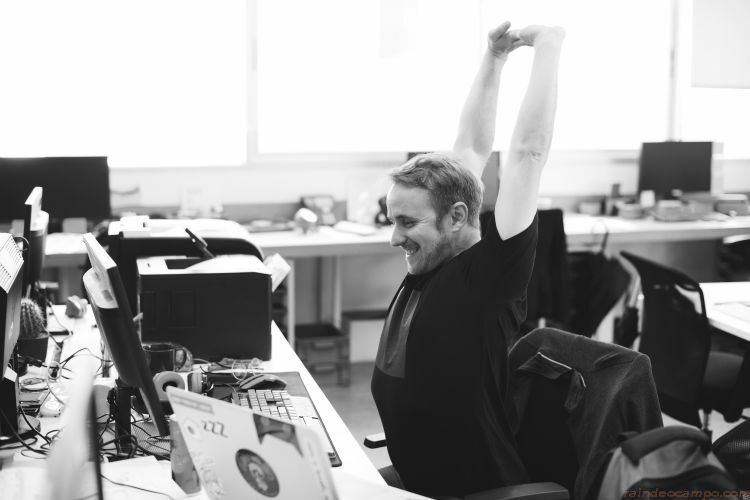 To improve employee health and wellness, most BPOs partner with Health Management Organizations HMOs) in introducing wellness programs to address the mental and physical needs of employees. They also integrate gyms into their facilities to give their workers easy access to tools that encourage active lifestyles. To know more about Critical Care Max or any product in the Wellness series, visit www.bpi-philam.com. Receive valuable expert advice from BPI-Philam by visiting them in any BPI or BPI Family savings Bank.